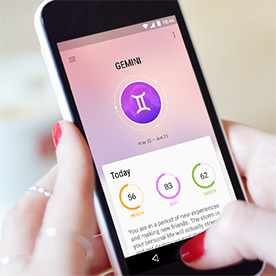 Check your horoscope right from your phone and tablet. This free application provides you with detailed predictions of your future using the best astrological methodologies. View your health, love, and career status for today, tomorrow, this week, or this month. The is probably the best horoscope app for Android and iOS you can get. 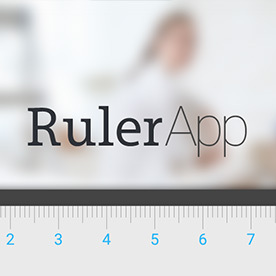 Ruler for your Android phone and tablet. Measure everything with beautiful on-screen ruler. Choose between inches and centimeters. It is very simple so everyone can use it - touch the screen and move the left and right handles with your fingers. 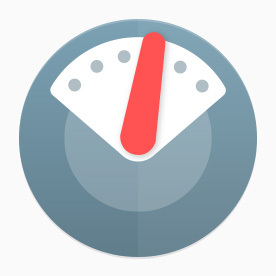 Weight loss tracker is a free app that was created to help both men and women to lose weight, monitor their daily achievements and help get the desired body. It provides you the opportunity to set your goal, track your body mass every day and be happy. 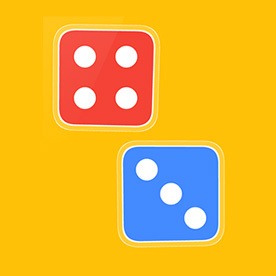 A free dice app to enjoy on your phone or tablet. Roll random numbers to play any board game with your family and friends. Application is also available on your smart watch with Android Wear and on your Android TV. Mirror app for your Android phone and tablet. 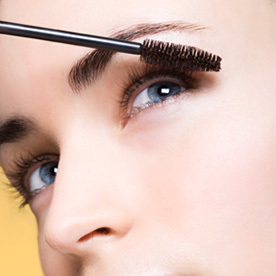 Using your front camera to check your look has never been so easy. Default camera application is complex and you have to press buttons and change settings to use front-facing camera. 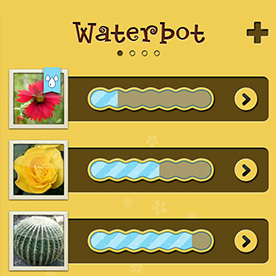 Waterbot is a free app that reminds you to water your houseplants. If you always forget to water flowers at home or office this is the right app for you. This app will track all your plants and notify you when attention is needed. Below are some great project from start up companies Nimero and Jumpido. Some really interesting educational tools that changed lives of thousands of children and teachers in Bulgaria and around the globe. 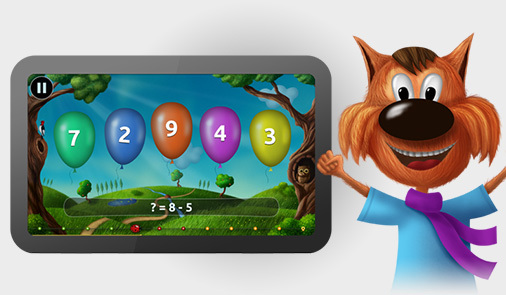 Jumpido is an exciting series of educational games. It combines natural body exercises with engaging math problems. Envision is an innovative teaching platform, which employs only a computer, a projector screen and a computer mouse for every student in the classroom. Jumpido Quiz is free quiz game for Kinect. 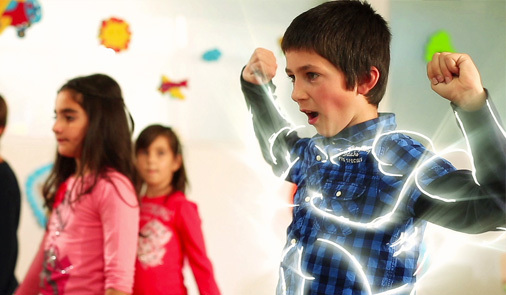 Create your own tests and play them in the classroom using body gestures. Nikola Kosev graduated with a master's degree in Computer Science from Sofia University, Bulgaria. He has more than 10 years of working experience as a software engineer and a passion for all things digital. Nikola is also a co-founder of edtech start-ups Nimero and Jumpido. Send feedback and questions to coordinates below. Support is available for all the apps.